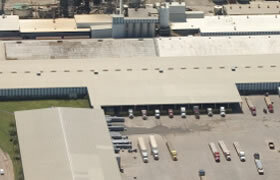 Tamko contacted DFW Urethane to replace the very old roofs on its manufacturing facility. 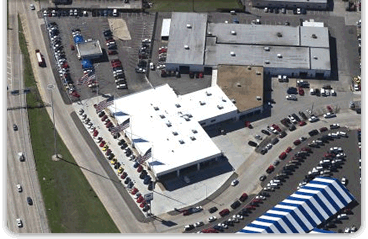 The roofing project was intended to address a number of problems. These ranged from deteriorated metal substructures to problematic additions to the original buildings, to nonperforming mod bit roofs. DFW Urethane provided the facility with a 100-percent leak-free environment for the first time in years.